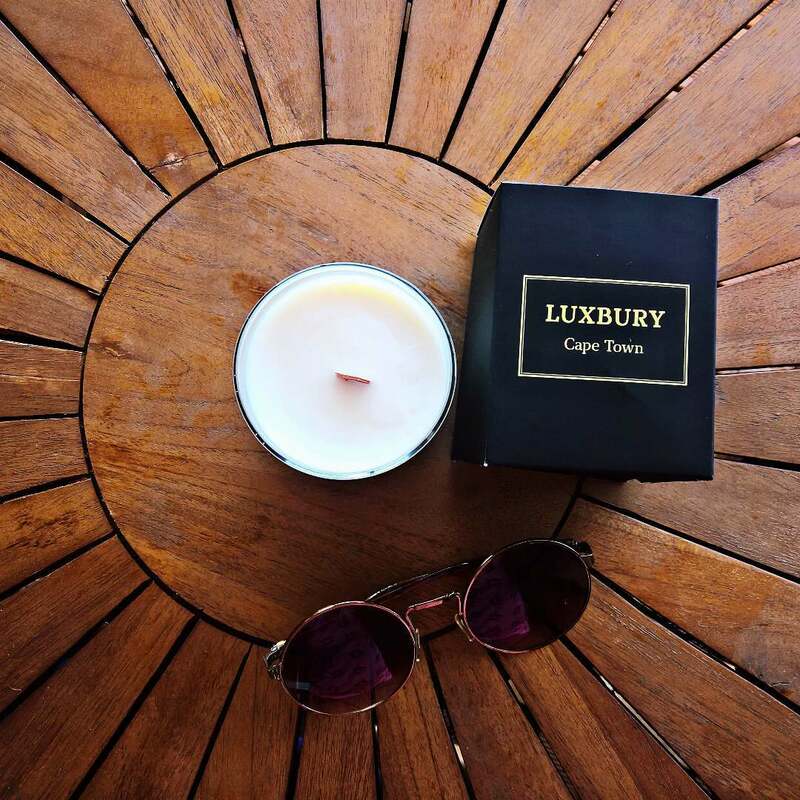 100% Luxuriously Natural Soy Candles. 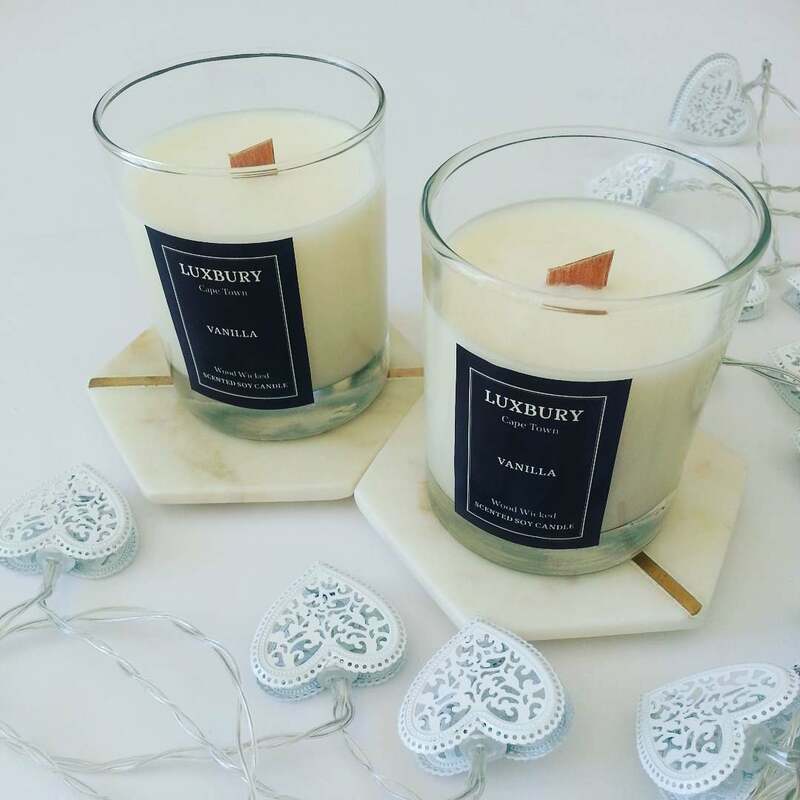 Luxbury candles are carefuly made with Soy wax; an all natural wax made from the oil of soybean. 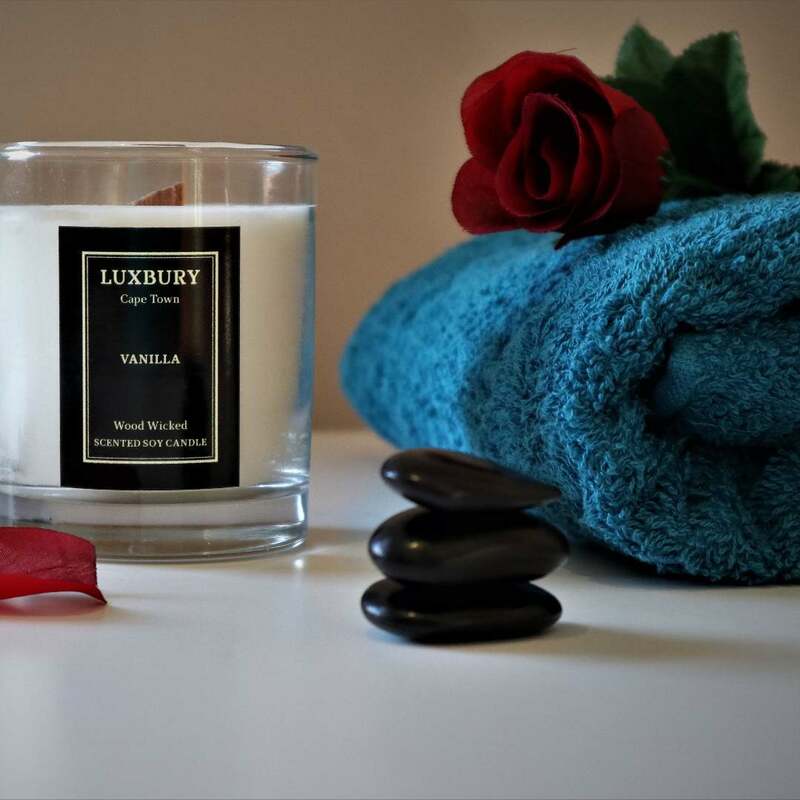 Our candles are hand-poured, scented with essential oils and can be used as a massage oil when melted. We use wooden wicks which burn cleaner and are better for the environment. © Luxbury ZA 2019. All Rights Reserved. Made with ♥ in Cape Town.